Welcome to part 4. 13 random songs. For your listening pleasure. Put together late Monday night. Damn…I am all over with these 13. I’ll have to listen again (and again) before I get the right flow. May even need to switch out a few songs. Let me know what you think. 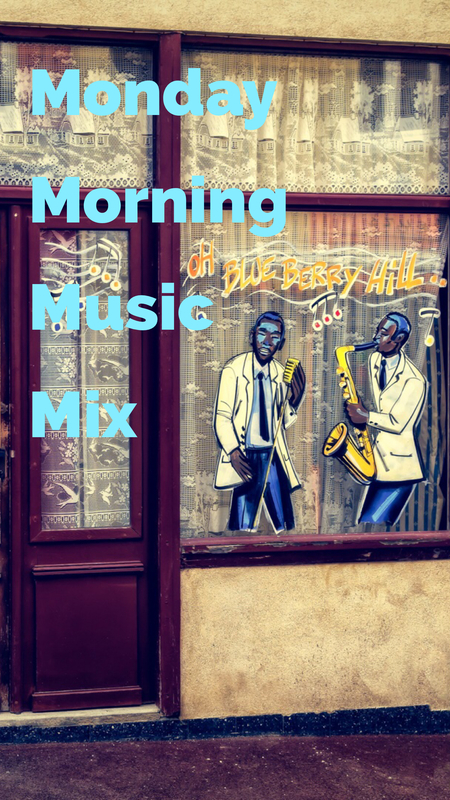 Old time-y MMJ is just a good way to start a mix. Blur’s best song? Could be. Should Be. May be. Let’s just say yes. Plus it follows the general mix rule of start solid but follow up with a killer. This was actually the first song I picked for this mix. 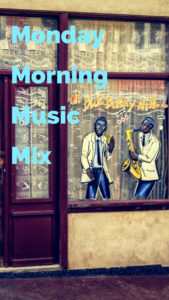 I stated making the “Morning” mix at about 11pm and thought this was a good poke at the title. Plus just damn cool. Love the ladies in the background. So bloody cool. I have a few Jude tunes that I go to. This one seemed like it fit after Mr Charles. I kinda told you above why Pete. Solo. Love this band. Sadly, saw the last live show at the 9:30 club. It was a brilliant show. I miss him. Plus this a fun “air guitar” song. Go crazy…then jangly…then go crazy. Not too rocker. Not too acoustic. Just right to combine the top half and the mellow/cool last bit? Sure. Last one. Something funky cool without being funk. No? Yes?